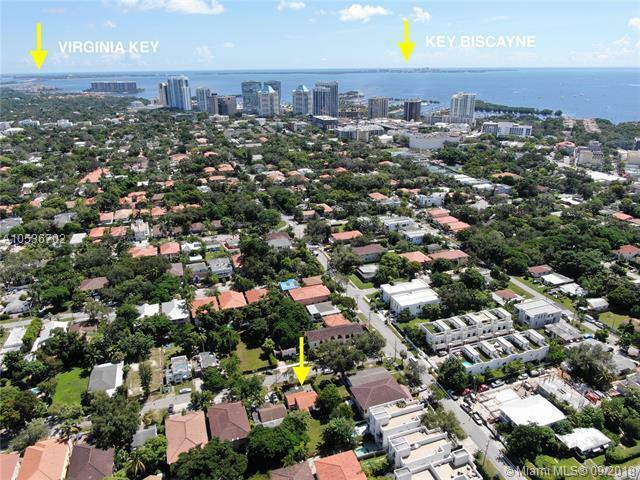 PERFECT OPPORTUNITY to Invest OR Develop within COCONUT GROVE! 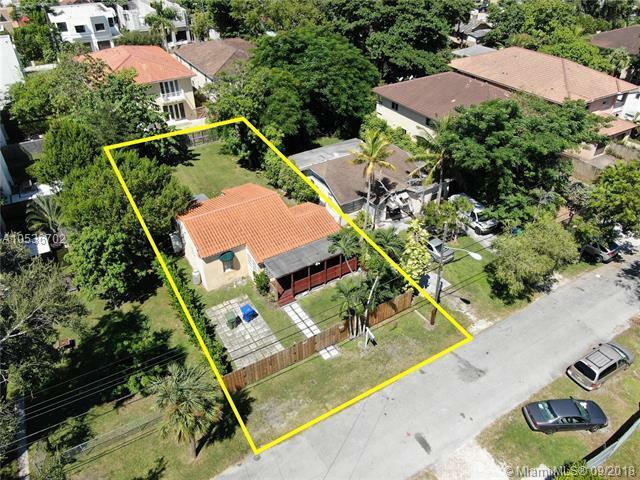 This property has great potential & can be built to suit MULTIPLE uses. It FEATURES a SINGLE FAMILY HOME with 2 BEDROOMS 1 BATHROOM & includes front & back deck areas. Property is 5700 DUPLEX/TOWNHOUSE ZONED AREA. Property values in this area will continue to APPRECIATE due to RAPID DEVELOPMENT of HIGH END LUXURY CONSTRUCTION. 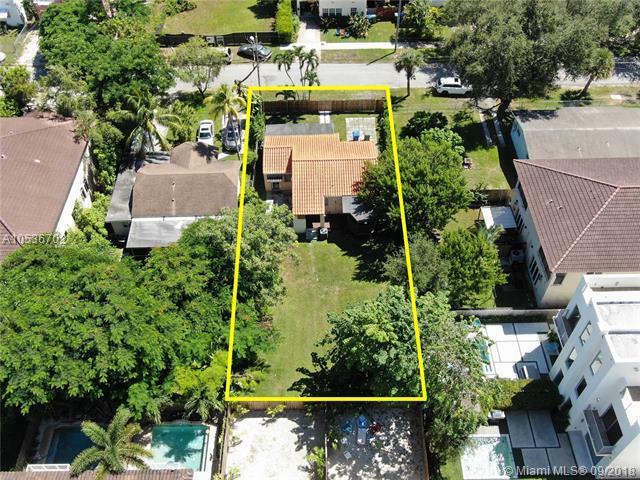 This property is completely fenced in & can be updated to personal taste. Zoning approves single family, two family townhouses or duplex with maximum height of 35 ft. 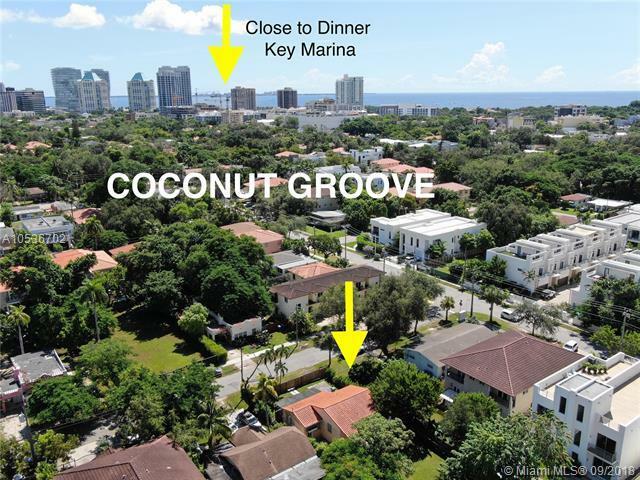 This is a unique conveniently located area where you can walk to Downtown Coconut Grove shops, restaurants & has all major highways close by. Looking for a Great Investment? MAKE AN OFFER NOW before property values reach their peak!